Los Campos is undoubtedly full of charm. Built in the XIX century, has been fully renovated a few years ago, but still retaining original elements like some floors and the windows, which help to impregnate the house of the romantic character that we love so much. It is located in a fenced independent parcel. 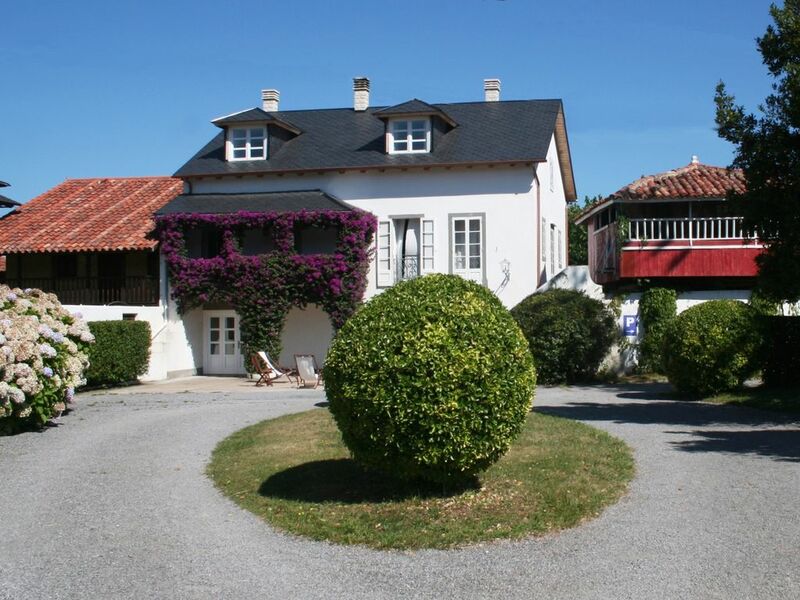 There is a private parking and a large outdoor space, where we will also find a summer dining room under the hórreo (a traditional Asturian construction that was used to store food and supplies) and a barbecue. Ground floor: Large living room with fireplace, fully equipped kitchen, tea room. First floor: Three double rooms with private bathroom and 150 cm bed, a double room with 150 cm bed and a bathroom. Second floor: Double room with private bathroom and 150 cm bed, double room with two single beds and private bathroom, single room, double room with two beds and a bathroom. Our guests will have free access to the comunity pool and free WiFi.